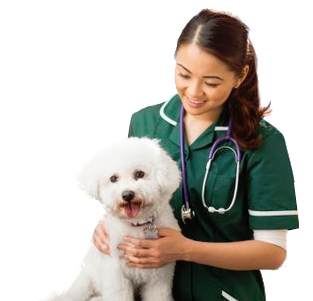 We Strive to provide a full range of veterinary services to the UK industry. 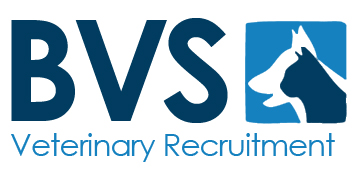 "To provide a full range of veterinary service"
Our goal at the BVS is to provide a full range of veterinary services to the UK market for all experience levels to help you throughout your career. Whether you are looking for locum or permanent work or trying to find your next team member we are here to help. 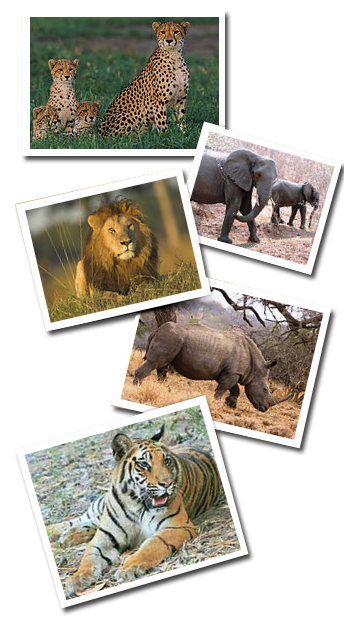 In the field of veterinary recruitment we have some of the best professionals in the industry. Our team are friendly, helpful and will offer you the widest selection of positions available with impartial advice to support your next career move. 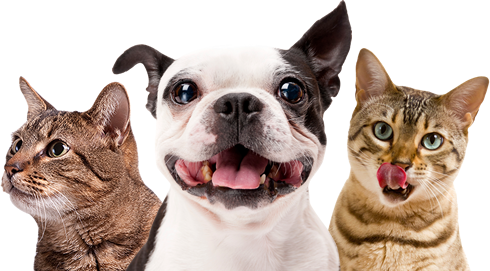 We work with all of the leading organisations with a particular emphasis on the charity sector and we have a huge selection of veterinary positions that are exclusive to our agency. We offer help and support to newly graduated vets and nurses and we have a programme of speeches and presentations across the majority of Vet Schools and Nursing Colleges across the UK in the coming year. If you a looking to run your own practice or move in to management then we have a huge selection of senior positions available and we have a track record of providing senior staff in to the main organisations. We also have location lists and discovery days available for JVP opportunities. For the next step in your veterinary career look no further than the BVS. 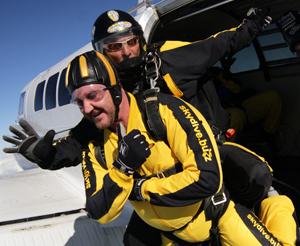 We use our experience to offer a variety of services and help lines for vets in practice.  We have access to all of the latest CPD courses from the BVA, BSAVA, RVC and Webinar Vet. Should you require any information on the latest CPD events then please do not hesitate to ask. We also have help lines and support available if you are experiencing difficulties in the workplace and would like to talk to somebody or to be advised on the correct governing body to offer the advice you need. 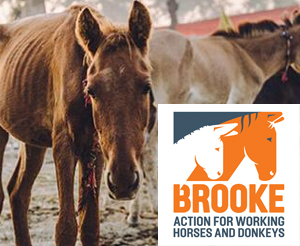 The BVS are fully committed to our Corporate Social Responsibility and we work tirelessly with Charity and Animal Welfare organisations worldwide. 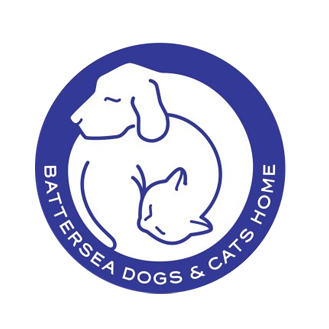 We endeavour to provide any help possible or take try and make a difference..
We are currently working with the Battersea Dogs & Cats Home, PDSA, Cheetah Conservation Fund (CCF) and Walk4Wildlife but we are happy to speak with any charity or welfare organisations and to discuss ways we can help. Should you wish to discuss your organisation and ways we can help then please do not hesitate to make contact. The BVS are delighted to be working with the Association of Veterinary Students (AVS) and British Veterinary Association (BVA) in Supporting Mental Health in the Veterinary Industry. We have an on-going campaign to work with the Veterinary Universities across the UK to ensure the students have NHS Mental Health Awareness Courses and access to the support and that is available. "The AVS is committed to promoting high standards of mental health and wellbeing for all vet students. We have previously strongly advocated the peer support scheme and also created a student welfare grant initiative. Now we are supporting our student members by launching Student Mental Health First Aid Courses. Our aim is to promote student engagement in mental health. We hope to better equip and encourage confidence in students to support peers and to lessen stigmatisation of mental health concerns. We are very excited to be working with BVS and the BVA who are making it possible for us to deliver these courses free of cost for students!"